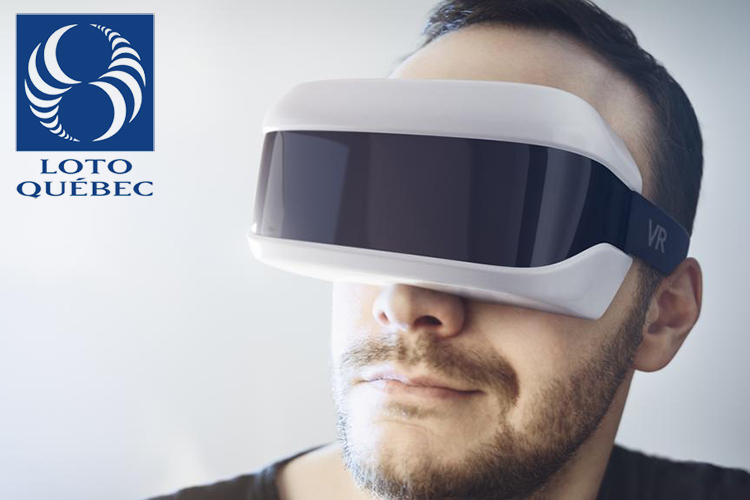 Canadian operator Loto-Quebec has announced plans to develop a virtual reality program for lottery winners. In virtual reality, users will be able to experience all amenities and temptations of rich life and to prepare for the ensuing difficulties, for instance, encounters with scammers. To bring the idea into life, Quebec’s company has partnered with Fondation Jasmin Roy that fights against discrimination and bullying. They are planning to elaborate a program based on virtual reality, where people will be able to live through a luxurious life in advance. In the digital world, users will be given checks for large sums of money. Further, they will face modeled situations, learning to manage big money. Some of them include encounters with scammers and robbers, temptations to spend millions on instant wishes, and many other things. Currently, Loto-Quebec offers all lottery players who win over $25 thousand customer service support. Specialists maintain contacts with users two and six months after their big wins. The company believes that the VR tool will provide a more efficient assistance to those who have won big unexpectedly.